The Affordable Care Act (ACA – also known as “Obamacare”) includes provisions that prohibit discrimination by health plans against people with pre-existing conditions and provide certain protections for consumers. Effective for plan years beginning on or after Jan. 1, 2014, ACA extends guaranteed issue protections for individuals and employers, prohibits the use of health and other factors to set premium rates, limits age rating and prohibits insurers from dividing up insurance pools. In addition, a proposed rule issued by Health and Human Services on June 14, 2013, would recognize the distinction of large group and small group markets for purposes of The Affordable Care Act’s guaranteed availability and renewability requirements. The proposed clarification would make clear, for example, that a health insurance issuer must offer a large employer all products that are approved for sale in the large group market, but not those products approved for sale only in the small group market, and vice versa. In addition, Health and Human Service’s proposed rule from June 14, 2013, would clarify that rating area is determined in the small group market by using the principal business address of the group policyholder (that is, the employer). In the individual market, the rating area is determined by using the address of the primary policyholder. 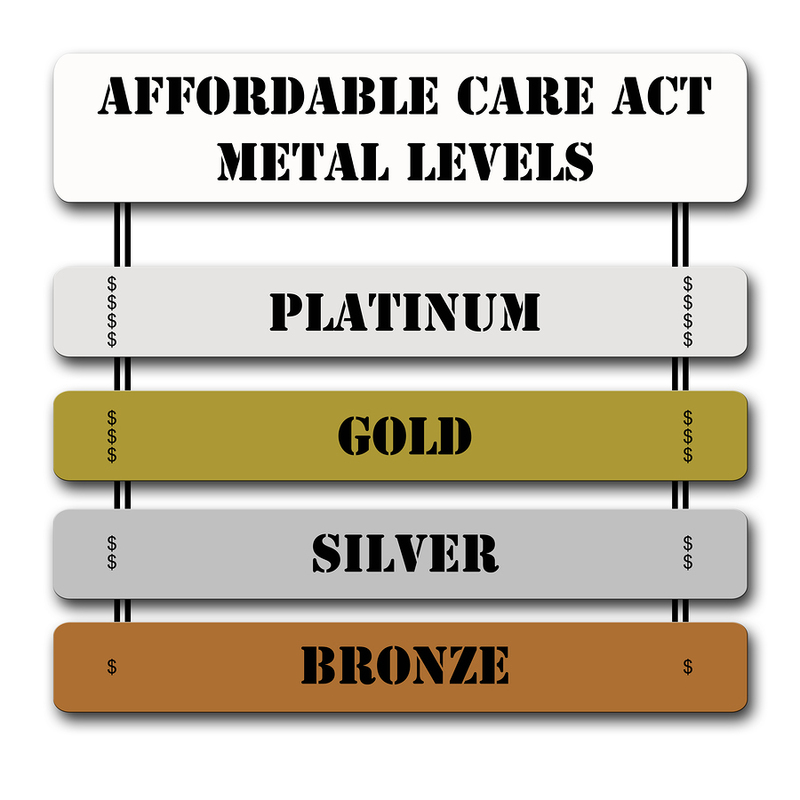 These rating limitations represent minimum federal standards for fair health insurance premiums. States can choose to enact stronger consumer restrictions. In addition, starting in 2017, states have the option of allowing large employers to purchase coverage through the Exchanges. For states that choose this option, these rating rules would also apply to all large group health insurance coverage. The Affordable Care Act established an annual rate review process that requires health insurance issuers to submit justifications for unreasonable premium increases prior to the implementation of those increases. These rates are reviewed by the state in states with effective rate review programs, and by HHS in states without effective rate review programs.